Boys Over Flower, also known as Boys BeforeFlower, is a KBS drama that aired in 2009. The drama which is adapted from a comic tells the story of an ordinary girl named Geun Jan Di (Goo Hye Sun) who goes to a school of wealthy people named ‘Shinhwa’. In the school, there is a group of children of the most powerful wealthy man called F4. Unlike the other children who are afraid of the existence of this F4, Geum Jan Di just dares to avenge the bad things that F4 did. Gu Jun Pyo (Lee Min Ho), one of the members of F4, suddenly falls in love with Geum Jan Di because he feels Geum Jan Di is a girl who is different from the other women. 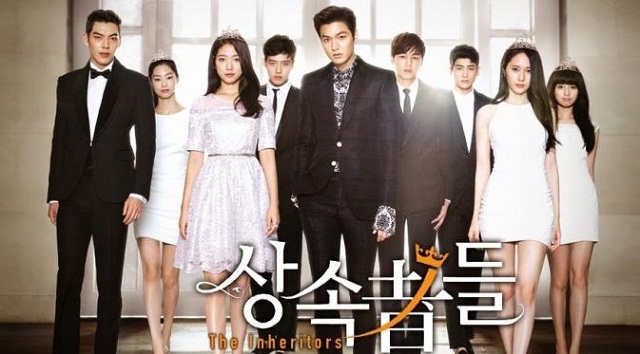 The Heirs tells the story of high school kids who attend an elite school that was deliberately prepared as a successor to the wealth of the parents. Kim Tan (Lee Min Ho) is a subsidiary of the company of Jeguk Group. One day he meets Cha Eun Sang (Park Shin Hye) who is just an ordinary person, and he falls in love with her. 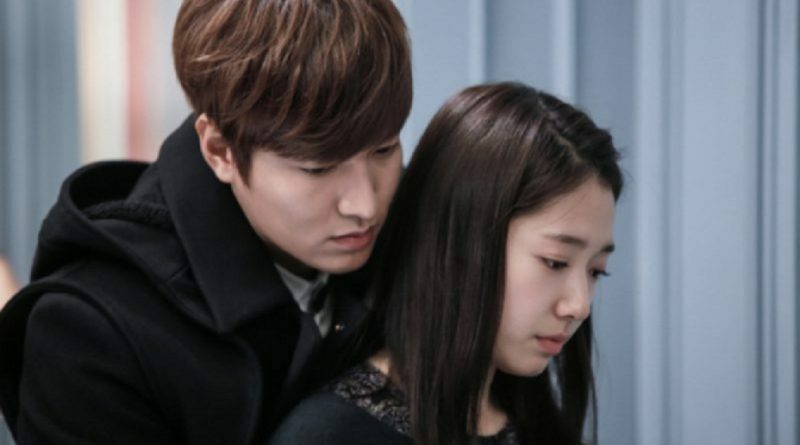 Since then, Kim Tan has to fight for his love amidst friendship and family problems that he needs to face. The drama is aired on SBS channel in 2013 and starring famous stars like Lee Min Ho, Park Shin Hye, Kim Woo Bin, Kang Min Hyuk, Krystal Jung, Kim Ji Won, Kang Ha Neul, and more. Who Are You: School 2015 is a KBS television station drama that aired in 2015. This drama is played by Kim So Hyun, Nam Joo Hyuk, and Yook Sung Jae and tells the story of a pair of twins named Go Eun-byul and Lee Eun-bi (played by Kim So Hyun). Lee Eun-bi lives in an orphanage while Go Eun-byul lives with the woman who has adopted her. Being tired from getting bullied constantly, Eun-bi decides to end her life, but she is rescued by her twin sister. This KBS drama is played by Suzy, Taecyeon, Woo Young, IU, Kim Soo Hyun, and Eun Jung which is aired in 2011. Dream High tells about six students at Kirin Art High School who are working hard to achieve their dream becoming a star in the Korean music industry. During their studies, students learn how to develop their voices, write songs, acts, and dance skills while also experiencing personal growth. Each student has their own advantages and disadvantages, but with the support and guidance of each other, they struggle to make their debut on the stage.